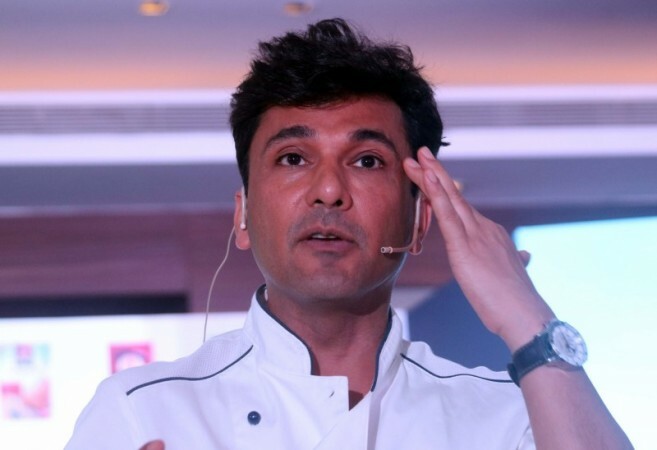 Mumbai, Jan 19 : He has been named the "Hottest Chef of America" by People magazine and has won a Michelin star for his restaurant in New York, but there was a time when people made fun of Vikas Khanna's accent and threatened to chop his fingers just because of his nationality. The Michelin-starred celebrity chef looked back at his journey and recalled his struggles when he became part of "TED Talks India Nayi Soch" for an episode, a statement from the Star Plus channel said. "In 2001, the owner of the hotel where I was working, used to put me down in every way possible by saying that I was good for nothing. At every point in time, he would scare me, insult me and make fun of my accent," Khanna said. Recalling one incident, he said: "One day, just for fun, he spat in my coffee and everyone started laughing at me. Few days later, he got very drunk and picked a big knife to cut my fingers. It was that day that I ran out of that place and realised that my struggle isn't going to be easy."